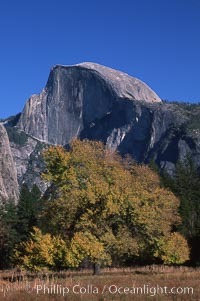 Half Dome, autumn. 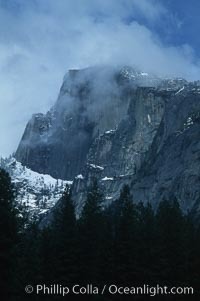 Half Dome Photo. 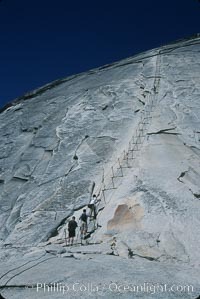 Cables guiding hikers to summit of Half Dome. Half Dome Picture. Half Dome and Clouds Rest viewed from Four Mile Trail. 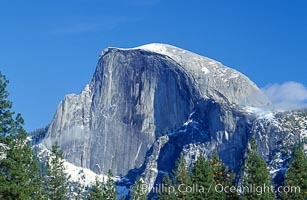 Stock Photography of Half Dome. Half Dome, Yosemite National Park, Spring. 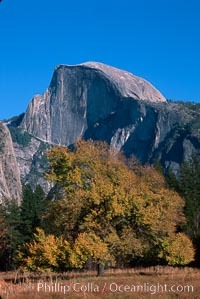 Photograph of Half Dome. 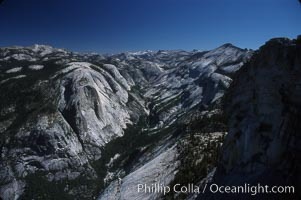 Half Dome and Tenaya Canyon, viewed from Glacier Point. 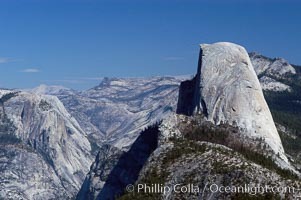 Half Dome Photos. 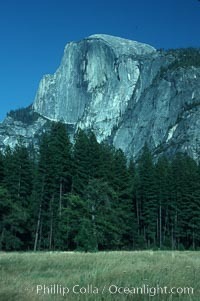 Half Dome, Yosemite Valley. 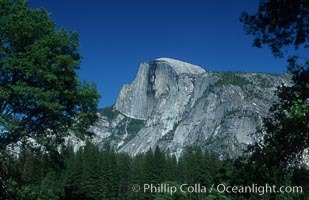 Stock Photography of Half Dome. 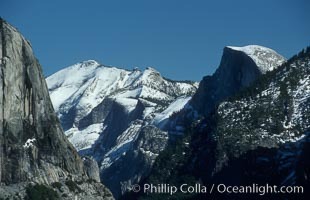 Half Dome (right), Clouds Rest (center), El Capitan (left). 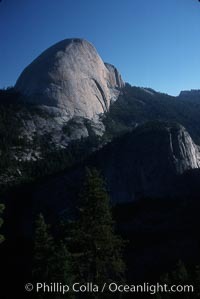 Photograph of Half Dome. 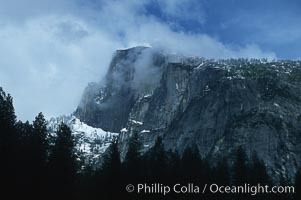 Half Dome, late spring. Half Dome Photos. Half Dome, late afternoon. 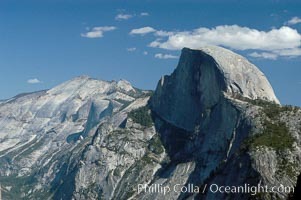 Half Dome Image. 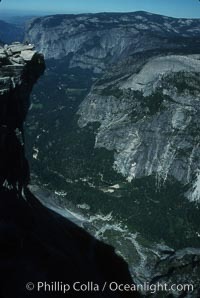 View from summit of Half Dome. Professional stock photos of Half Dome. Backside of Half Dome viewed from Panorama Trail. Half Dome Picture. Half Dome. 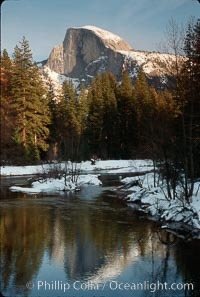 Photograph of Half Dome. Half Dome. 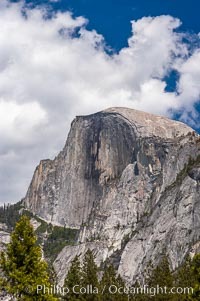 Professional stock photos of Half Dome. 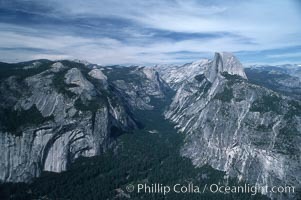 View from Glacier Point toward Half Dome. 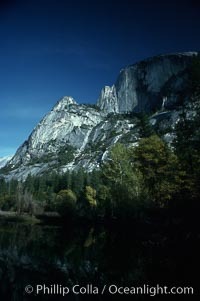 Pictures of Half Dome. 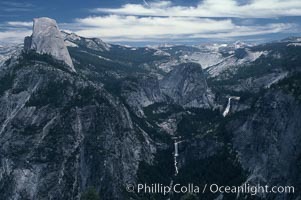 View from Glacier Point toward Little Yosemite Valley. 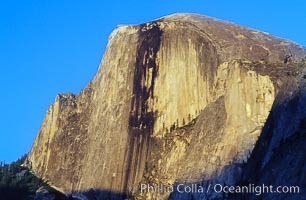 Half Dome Photo. 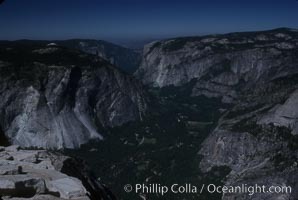 View from Glacier Point toward Little Yosemite Valley. 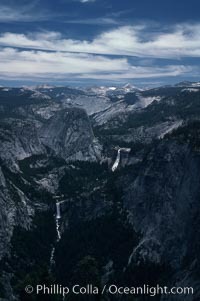 The Merced River flows through Nevada Falls (right) and Vernal Falls (bottom). Half Dome Picture. 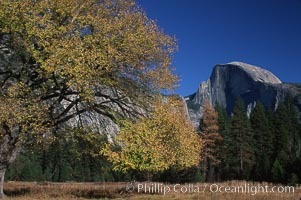 Half Dome and oak tree. 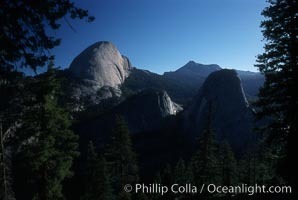 Stock Photography of Half Dome. 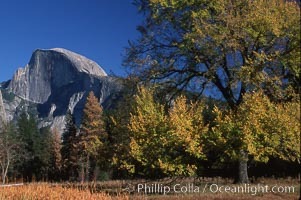 Half Dome and oak tree. 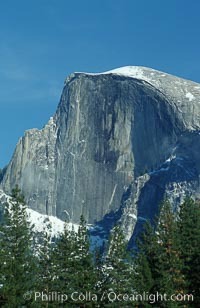 Photograph of Half Dome. 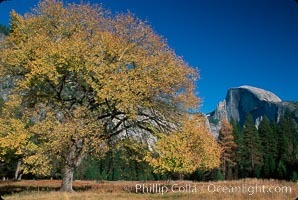 Half Dome and oak tree. 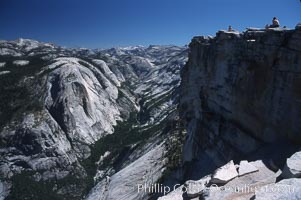 Half Dome Photos. 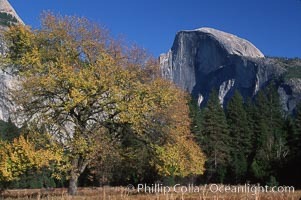 Half Dome and oak tree. 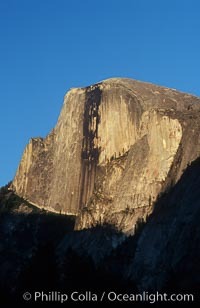 Half Dome Image.